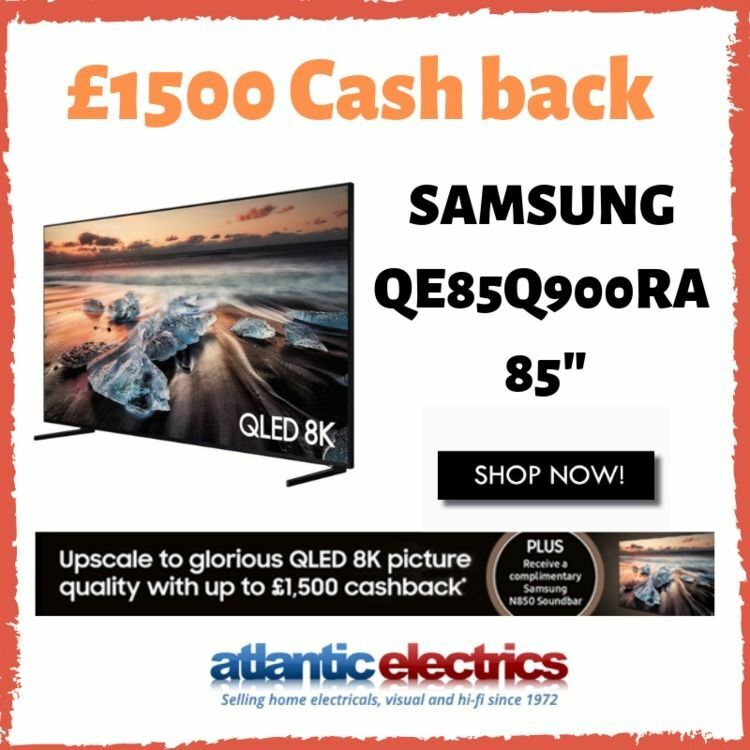 Shop now to claim up to £1500 #cashback plus receive a complimentary Samsung N850 Soundbar online at Atlantic Electrics. Hurry limited time offers… Claim your cashback now!! !